A tenant who sublet her Paris property on rentals website Airbnb without proper consent has been ordered to pay her landlord all the money she received in illegal rents. A new law has been drafted with the aim of ensuring that people trading goods and services on websites cannot avoid paying tax on income from them. 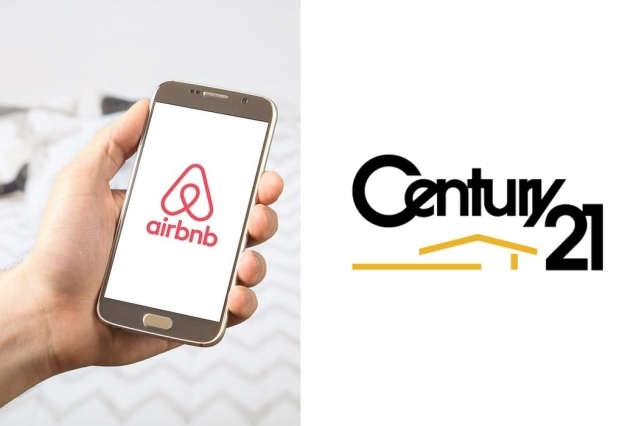 France's top holiday home providers, Gîtes de France and Clévacances, have announced plans to work together to promote ‘quality’ accommodation in a challenge to Airbnb.